According to the Wall Street Journal and The Verge, the iconic Motorola RAZR flip-phone might be making a comeback later this year. Some 15 years later, could this return as a $1,500 (not a typo) “flagship” phone? But it seems unlikely that just recreating a modern flip-phone, or slapping the Razr name onto an otherwise nondescript Android phone will work. 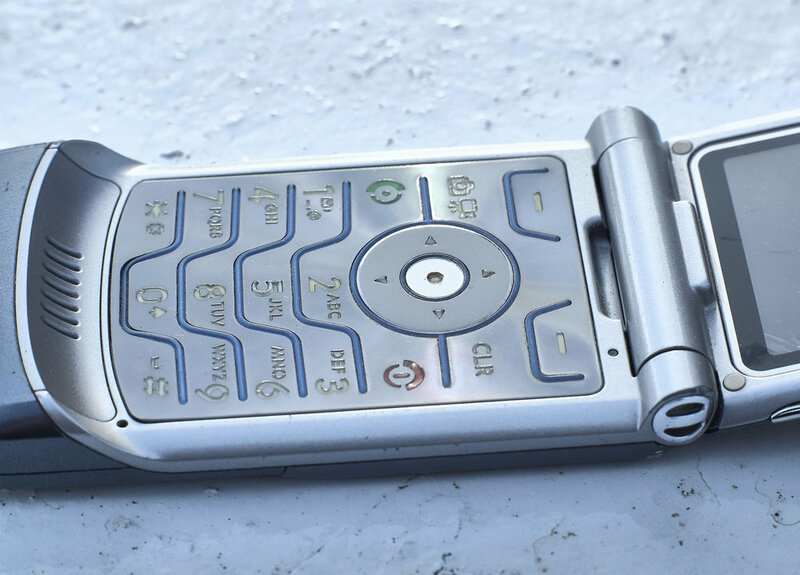 The original RAZR was a design, fashion and technological leap who’s whole point was to push Motorola away from me-too design-by-committee. A new phone under that name that did anything less would be a disservice to the original.